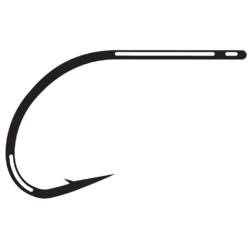 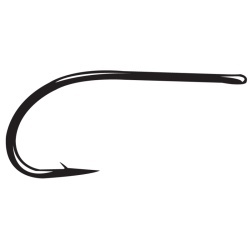 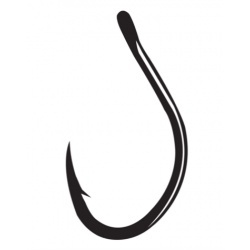 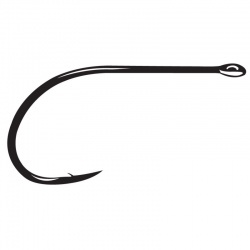 SS15 Standard Saltwater Series Fly Hook for standard inshore flies and surface patterns. 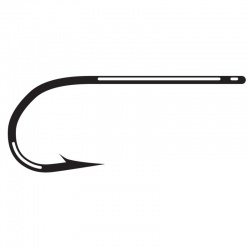 SC15 Wide Gap Saltwater Series Fly Hook Shrimp, Small Tarpon Flies, Tube Fly Trailer. 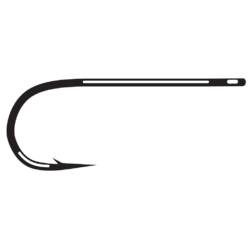 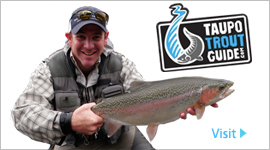 Ultra Strong Saltwater Hook for Bonefish/Tarpon and Billfish Flies. 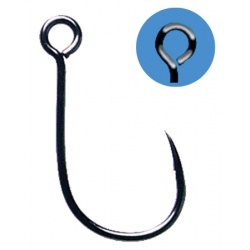 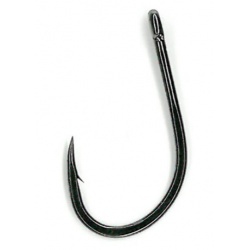 The SL-45 BONE FISH is the perfect hook for small bone fish flies.